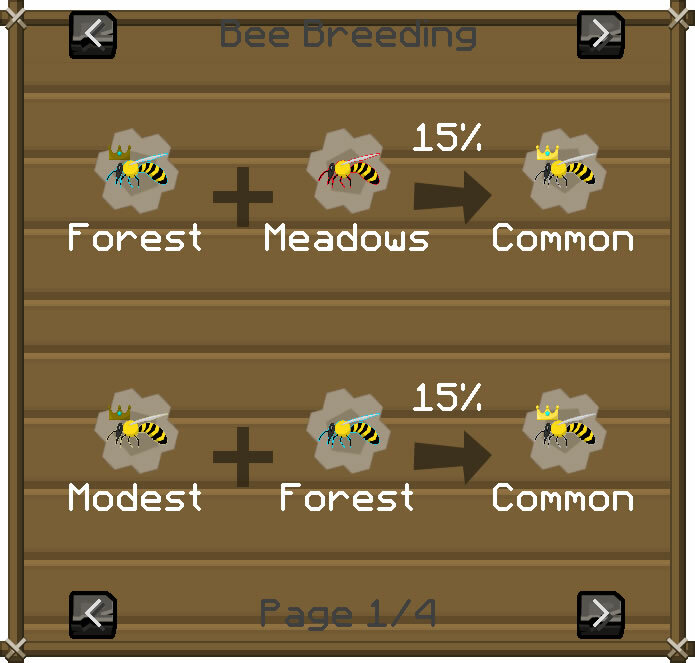 Adds extra information (such as bee mutations for Forestry) and functions to things such as AE and EE. As well as Ex Nihilio sieve and hammer outputs. Do you mean the GUIs? So it's nice that Thaumcraft has NEI support I guess. Hi, could you please make a new thread (or post it in this thread) a patch for JEI Bees ? 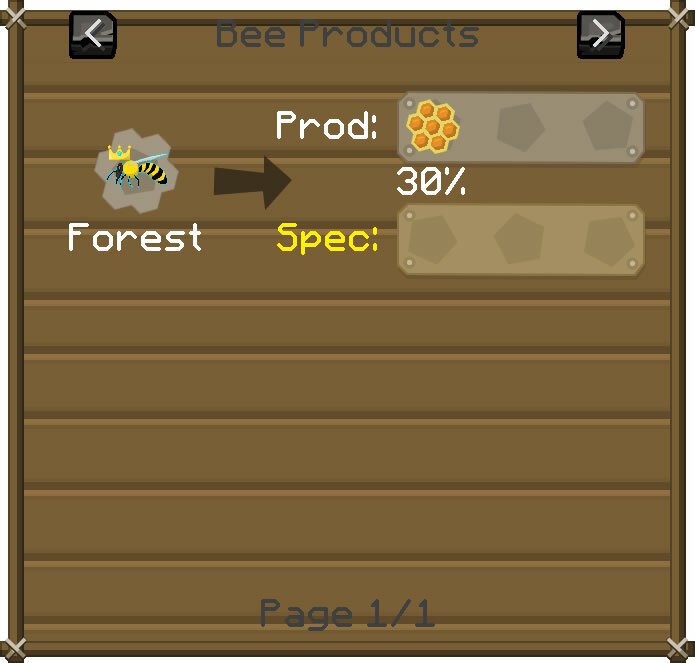 It has mostly the same bee GUI textures I think. (I checked the files, I just haven't checked ingame) Or do I have to open a Patch request for it?